We, as humans, are so used to know who we are and where we are that we sometimes forget that it comes at a cost, a person sees where they are, they have an awareness (or general awareness) of their location in a room or on the street, they can also see a step (or feel if one is blind) and eventually know where obstacles are, get from a place to place and plan routes around obstacles. 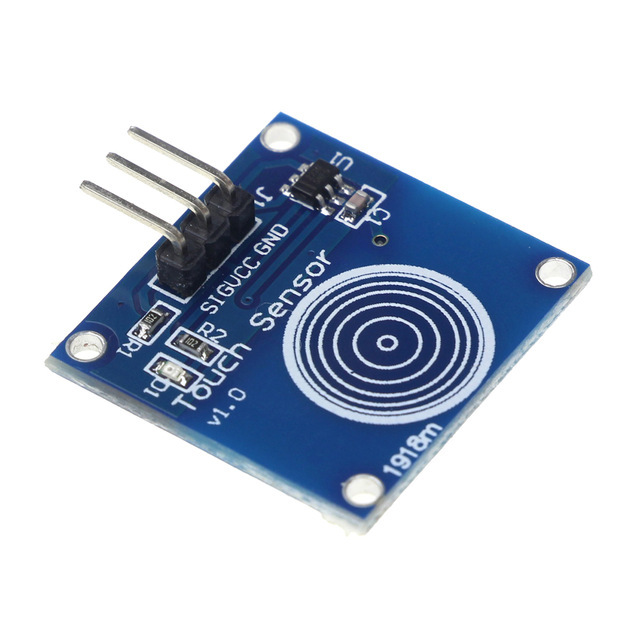 This is a quick introduction about sensors, what are the available options for a beginner maker/developer. "Sensors" such as switches, magnetic, sound (or ultrasonic), pressure, temperature, flexing (or bending), shear (or weight), piezo, gas, capacitive and resistive sensors have been around the block, simple vacuum robots have some of them, cars have them (not necessarily self driving ones, see parking sensors) and even old refrigerators have them (someone has to turn on the light when you're hungry at 4AM). 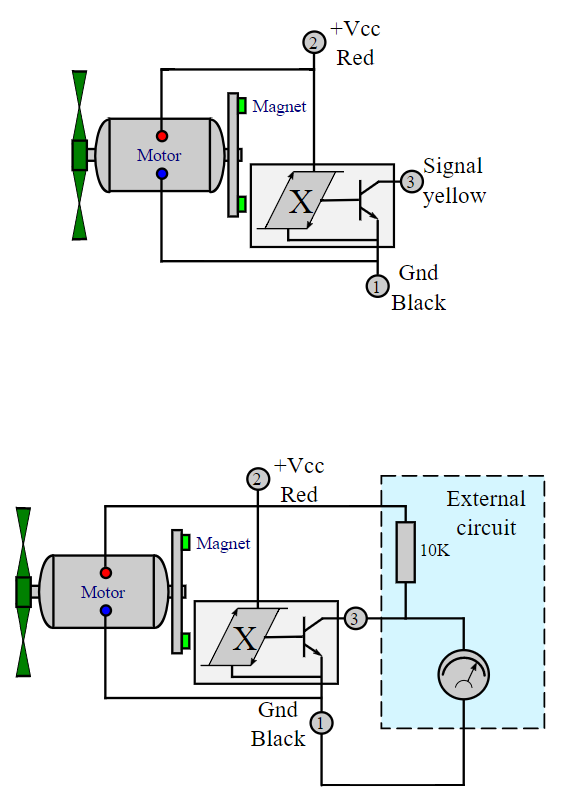 Switches and buttons come in all shapes and sizes but the mechanical principle is the same, there are two (or more) spaced conductors, when a force is applied, one of the conductors (or a third) is moving toward them and makes a connection. 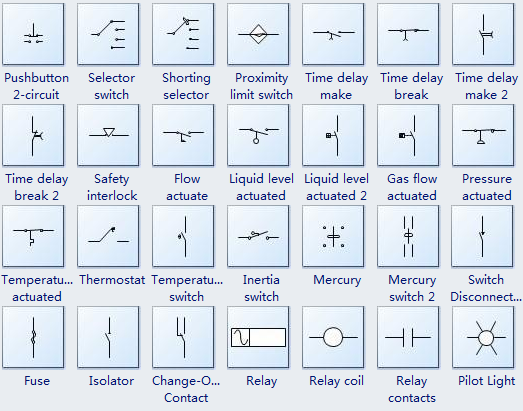 Other types of switches can be limit, rocker, toggle, DIP, push buttons, thumbwheels and more, but the principle is the same applied in different ways and are represented very similarly. 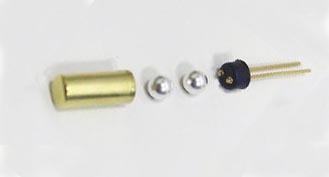 Among these mechanic switches there are also simple tilt switches, they work by the same principle where a metal ball is the connection point. 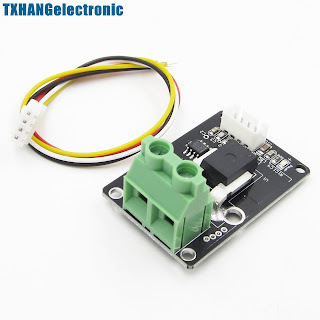 So what are switches and buttons good for? Anything that requires precision and detection of the amount of pressure, they are on-off, nothing more. A magnetic sensor is a type of sensor capable of sensing magnetic fields, magnetic fields are a directional field but the direction can not always be sensed, for example a reed switch will close (N.O) or open (N.C) based on the presence of magnetic field. 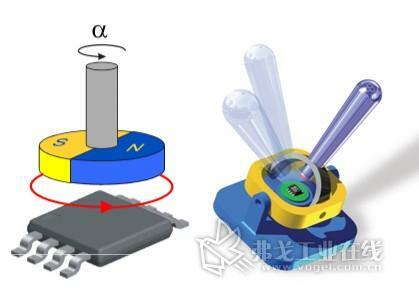 We can also sense the presence and direction of a magnetic field with Hall Effect sensors (1D) and electronic compass if we require a 3D sensing of electric fields. 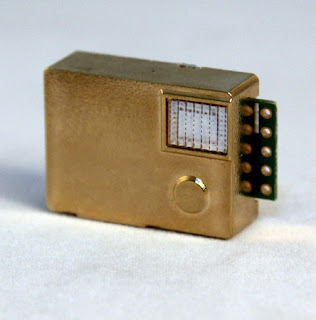 These electronic compasses are so cool and sensitive you can use them to visualize a magnetic field! 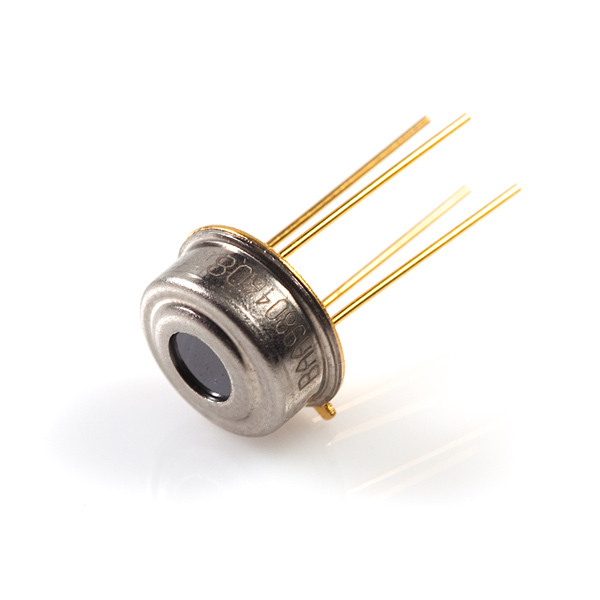 Since hall sensors are so inexpensive and accurate, they can be used for rotational speed detection (odometry) and water/air flow sensors. 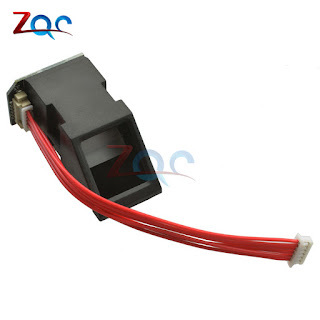 The principle is the same for most speed sensors, a moving part and a detector. Another type of magnetic sensing is induction sensing, this is what metal detectors do, the way they work is by generating a strong magnetic field and detecting changes in the feedback, induction sensors are used in 3D printers to detect the build plate, they are pretty accurate and repeatable, but there are better sensors for that purpose as well and they are limited by the fact that they can only sense metals. 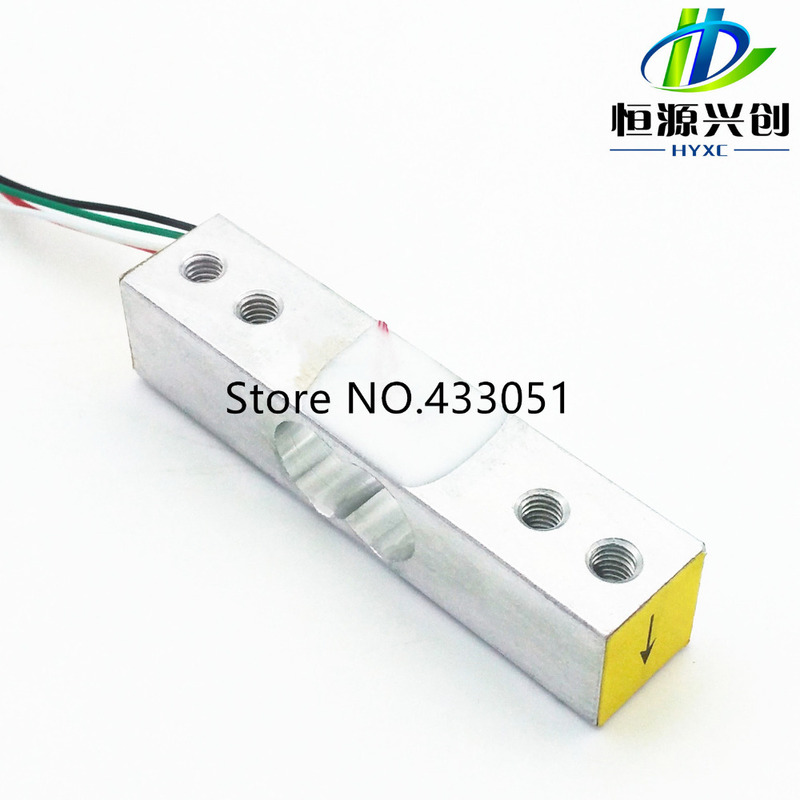 The reed switches are used as an on-off switch when a magnet is near by, the common example are windows and doors sensors for alarms. 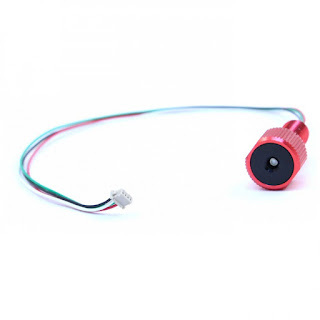 The hall effect sensors are used to precisely detect a magnetic object and the compasses are used to orient against magnetic north or artificial magnetic field. 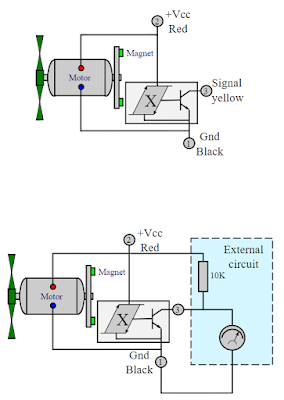 If the environment is magnetically "dirty", many motors and magnets, both the hall effect and the compass are going to have a hard time "locking", also, electronic compasses are relatively slow, so they can not be used to keep the orientation for a moving object, for that purpose they are combined with accelerometers and gyros and their data is combined (or "fused" - see sensor fusion) to keep the robot oriented until the compass catches on. 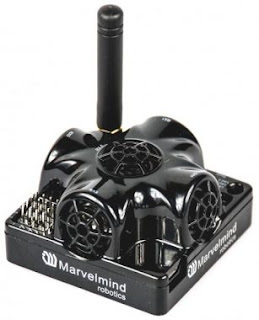 Sound has very interesting properties with regard to robots, it bounces easily, its travelling relatively slow and sound sensors are abundant (microphones for example). 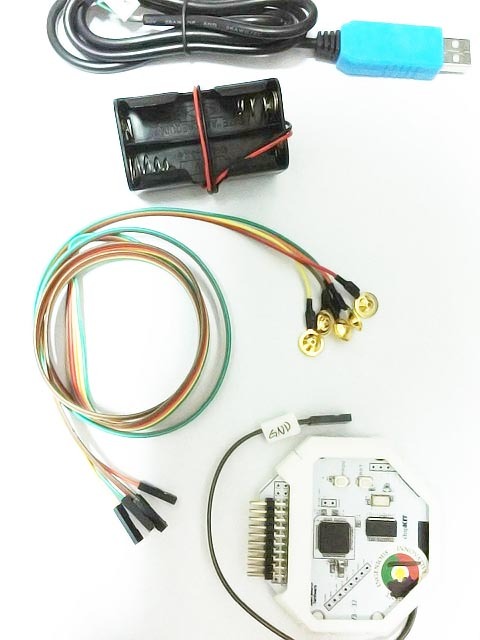 These leads us to a very simple implementation: distance sensors, they send a ping, wait for the response and report the time it took, Mechatronics has a nice tutorial. 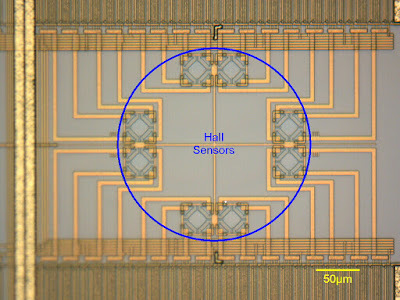 Another very interesting usage is direction detection, I've seen 3 mic arrays, 6 mic arrays and they come with SDKs and can do noise reduction and direction detection. 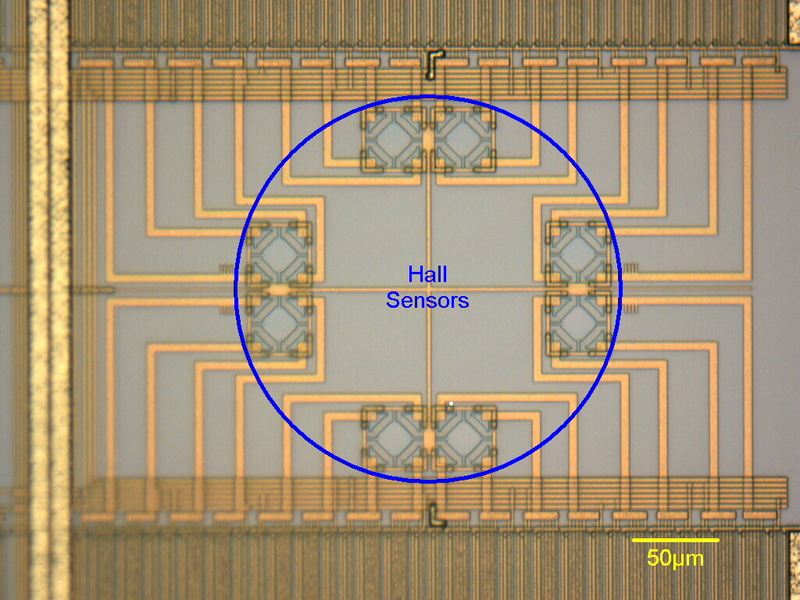 Another interesting use for ultrasonic sound is indoor navigation, in theory, one can triangulate the source of a sound pulse by the time it takes to get to the transceivers. 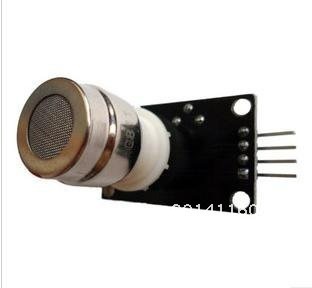 Common usage would be distance sensors, atomizers, voice commands. When you need to detect distance to a flat surface (rememebr, sound bounces..), when you need to reduce noise in a noisy environment or when you need to detect the direction of where the sound is coming from. When the surfaces are not perpendicular to the sensor, sound will bounce all over the place, you should be thankful for any reading. Pressure sensors are useful for many things, for hydraulic systems they can detect leaks, for water systems they can detect presence or water pump quality or even regulating pressure with a PID loop. 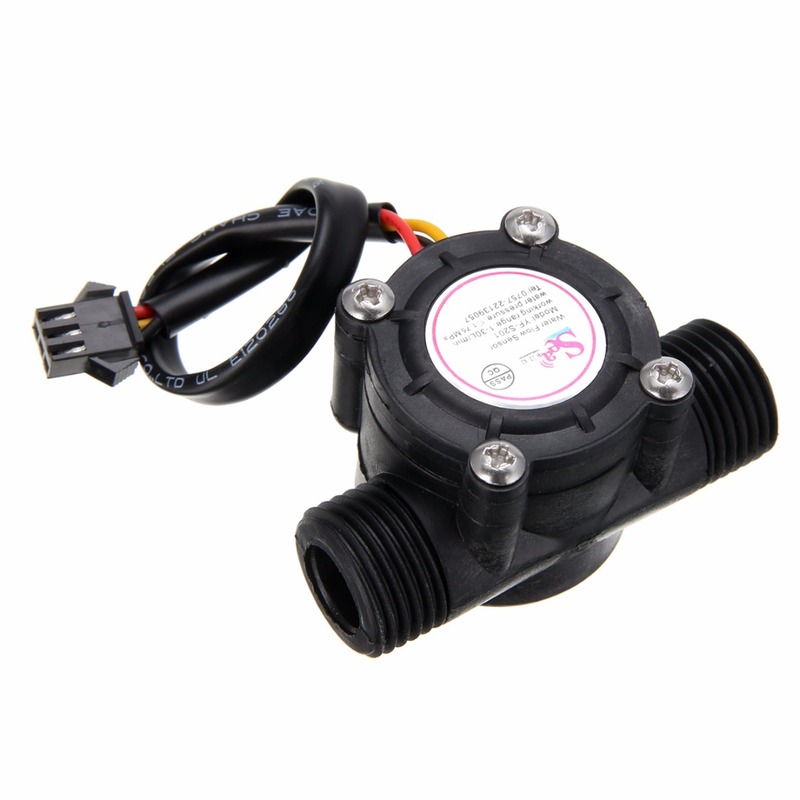 Water pressure sensors can detect depth in submersible robots. 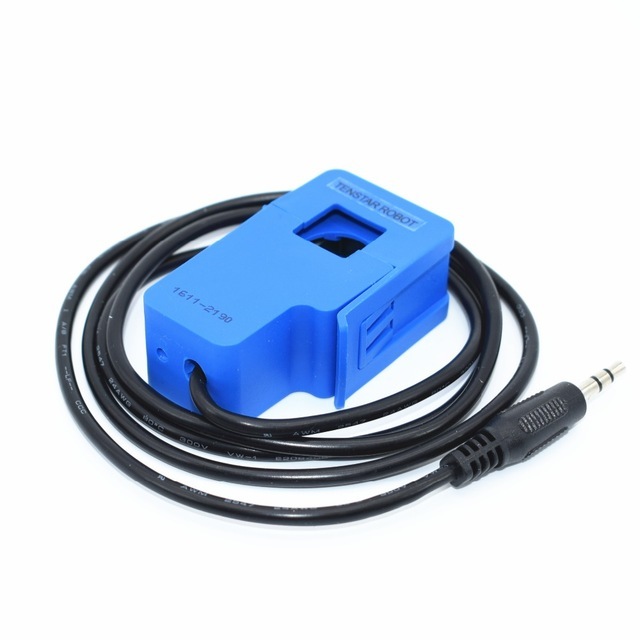 Air Pressure sensors are also very useful for weather stations as they can detect weather fronts and predict rain. 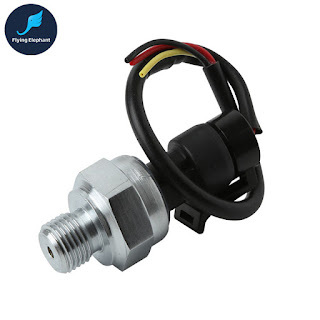 Air Pressure sensors can also help multi-rotors keep a certain height, not accurately though, but good enough. Just don't count on them to work on bad weather, I've seen a multi-rotor drop 10 meters on a bad weather day and go back up in a blink of an eye, you can't blame the electronics..
Air Pressure sensors are also used to detect speed in aircrafts. 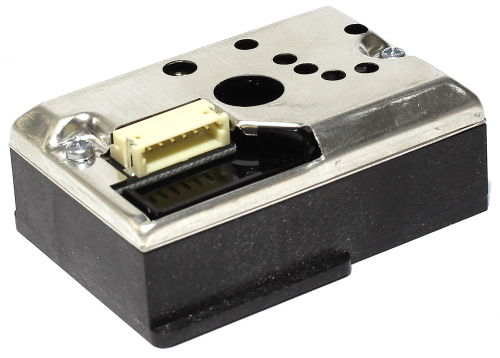 All pressure sensors measure from a certain reference point, gauge, absolute and differential are relative and you should know what you need. Make sure the pressure sensor is suitable for your medium and amount of stress its going to take, note the breakdown pressure so no one will lose an eye/finger and if dealing with high pressure, a suitable burst valve is always recommended. Temperature sensors are useful in cases when you need to know the temperature, for example, is your motor running hot? did the water boil already? 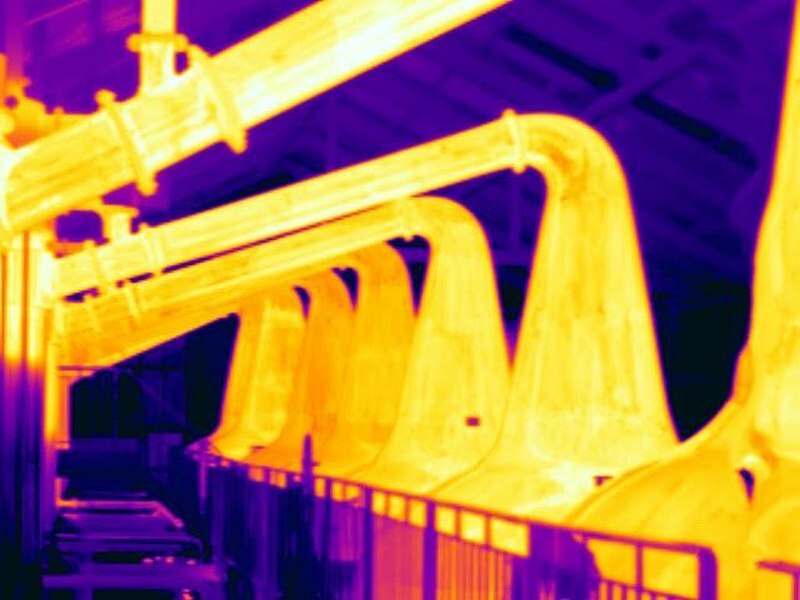 is the oil too hot? is the printer's hotend at the right temperature? is it hot outside? 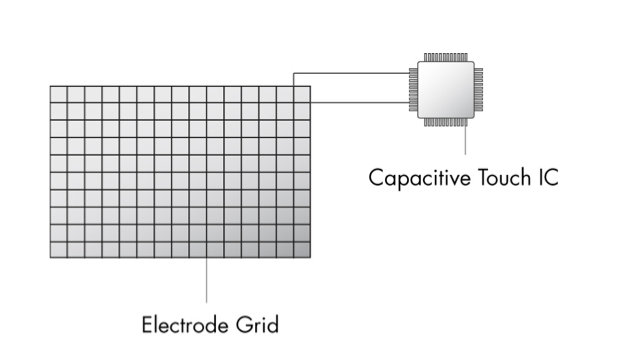 Like all other sensors, temperature sensors come in different flavors, but they divide into 2 groups: conduction and radiation sensors. 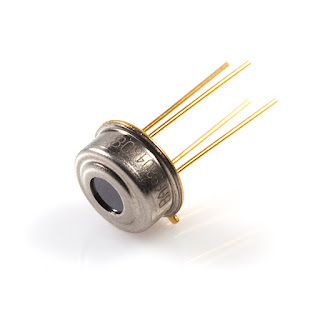 Two consumer grade companies makes these sensors, Seek and FLIR, both cost around $200 for the cheap versions and of-curse you can get sensors only, but that is a different adventure. 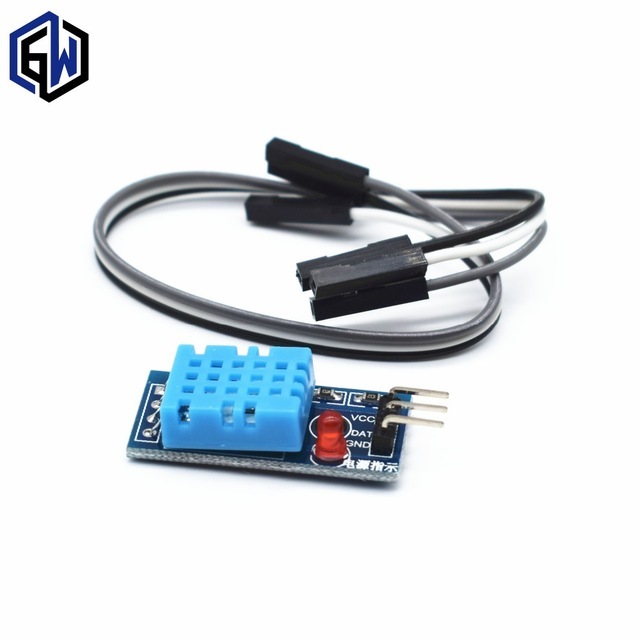 Another kind of temperature sensor is the thermostats, which can be used for thermal protection, no sensing, just turn on the fan when its too hot, or turn off the power. they are not accurate but they do a good job for their designed purpose. 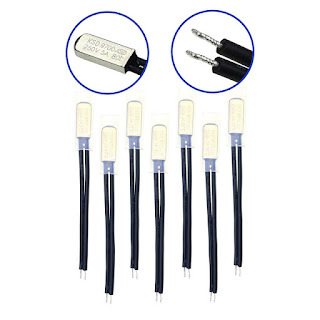 Lastly the PTC thermistors, they are a type of resistor that when they get too hot, their resistance jumps significantly, they are used to protect over-current and are regarded as self resetting fuse as the system cools off, the power returns to normal. 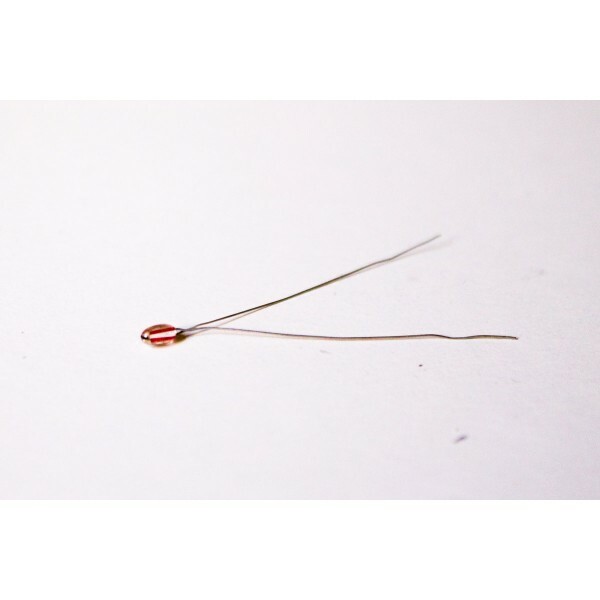 Flexing (or bending) sensors are basically resistors that change their resistance when they are bent, they are great for human interaction since, if you think about it, we have many joints that flex and tracking these flexing movements is not trivial by other means, so gloves, sleeves, tights, if it bends, you can detect it with these little sensors. 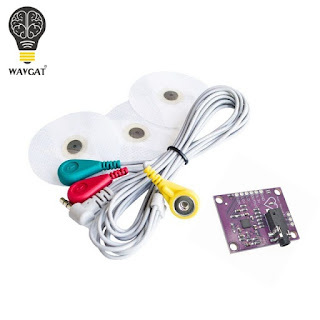 Be careful though, these sensors are not cheap and the material melts away if attempting to solder it, you might be able to fix it with conductive silver paint, avoid heat as much as possible and avoid rubbing it in the exposed areas. Shear beam, Load Cells and Weight sensors all come fromt he same family of sensors, they change resistance according to the deformation that is sensed in the metal. 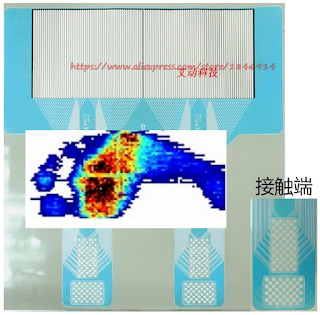 They are used in scales and testing machines. One might want to use them to test a load on a mechanical arm for example so they can stop a motor if the weight becomes dangerous or avoid breaking something if an arm is attempting to open a door. 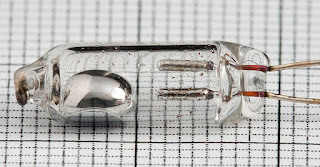 Piezo sensors have many uses, a piezo crystal is either flexing when power is applied to it, thus can make a sound or it can generate power when a force is applied to it. due to these features piezo are versatile. 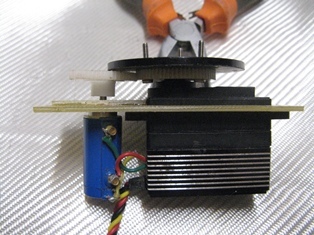 Piezo have been used as microphones, especially where vibration plays a big role, for example, as a guitar pickup microphone. Wait what? guitars? aren't we talking about robotics? well, lets repurpose these sensors a bit, say you have a motor running, 24/7, that motor have bearings and like all bearings they wear off, you can claim that if your motor is running 24/7 you can calculate the service times, but what happens if the motor is under load only a few times a day and this changes the service time significantly. 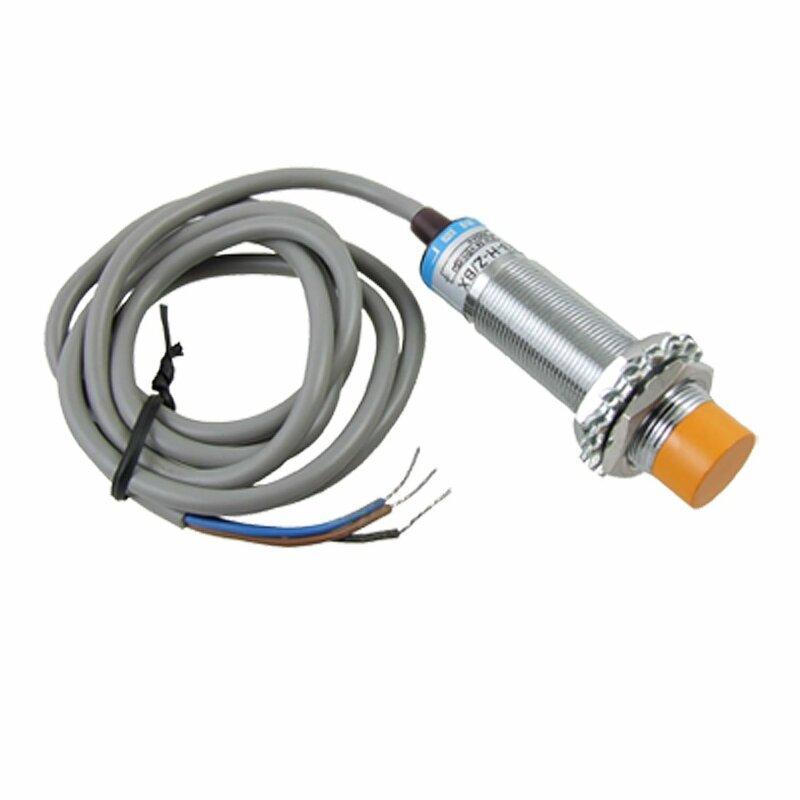 by detecting the vibrations coming off the motor, you can predict mechanical failure. 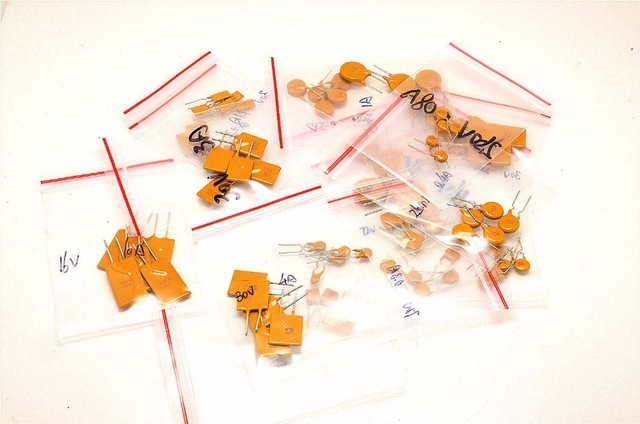 Since piezo generate power on change, they can be used to detect "knocks" (or bumps or clicks) or even heartbeat! Gas sensors mostly split into two groups, spectroscopic sensing and chemical reaction sensing. while spectroscopic have a very long life, the chemical reaction ones have a relatively short lifespan and the catalyst will eventually deplete and no longer detect anything or detection accuracy will be low enough to make it useless. 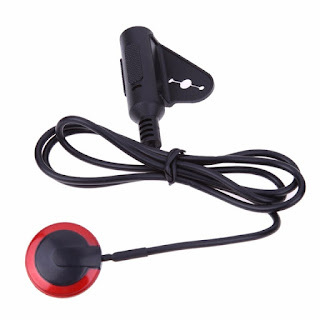 So there's practically a sensor for almost any need, most of them are decently priced. 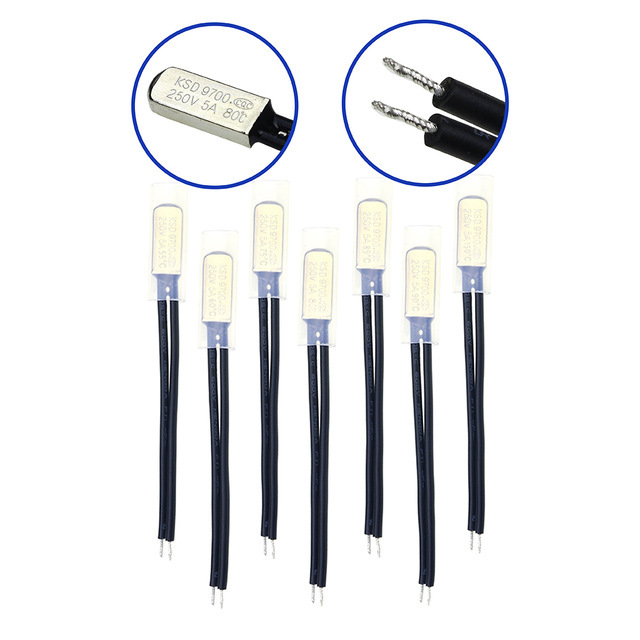 In general, resistive sensors are a large class of sensors, among them are the previously written topics of load cells, flexing, temperature and various pressure sensors, they property of the material changes conductivity based on the forces and temperatures applied on them, some of these sensors need some kind of temperature compensation as resistance changes with temperature as well. 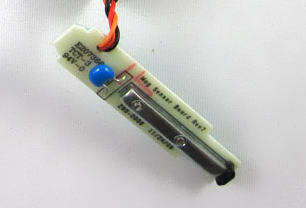 Other types of resistive sensors are resistive touch screens, which work by changing the resistance with the force and place the mechanical stress is applied, that's why they work best with a stylus since a finger might apply force on more than a small location, thus changing the sensed resistance and eventually leading to bad localization. Another problem with resistive touch screens is temperature which affects accuracy. 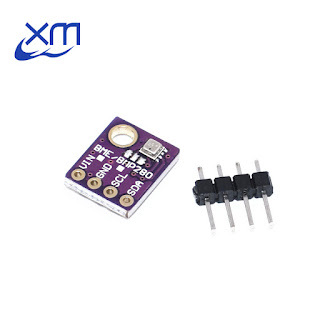 Resistive sensors can also detect rotation angle, for example, potentiometers, and slide, as slide potentiometers. 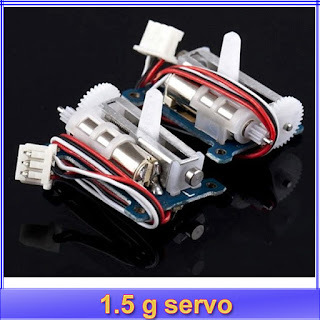 Analog servo motors use potentiometers, but the same principle applies, you can use a multi turn potentiometer to achieve multiple turn servo! 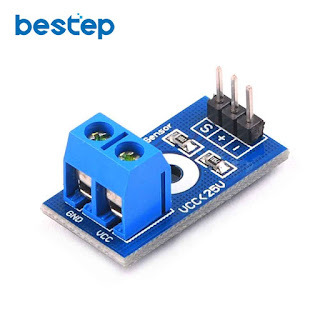 Capacitive sensors work by detecting conductivity different than air which makes them useful for many things and they don't suffer from the same problems resistance sensors. 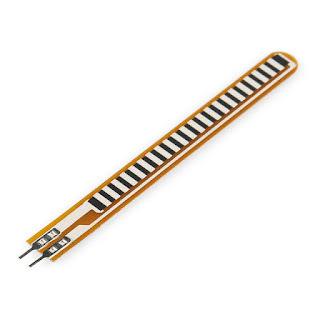 Common usage is touchpads, phone screens, touch buttons, capacitive proximity sensors and capacitive soil moisture sensor which doesn't corrode as easily as resistive ones. Current sensors/voltage sensors are very important to keep a limited system within the power supply's boundaries or keeping a Lithium battery alive when the power runs out, so the battery voltage won't get below 3.2v (or its limit) per cell. 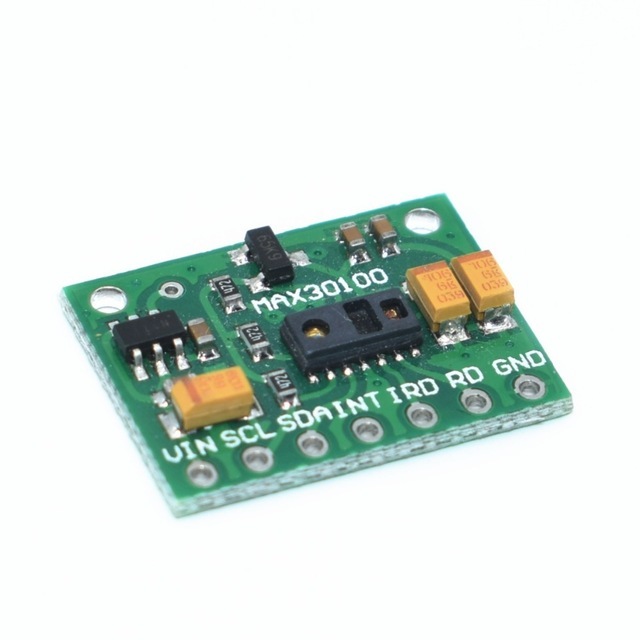 DC Voltage sensing can use a very simple voltage divider. 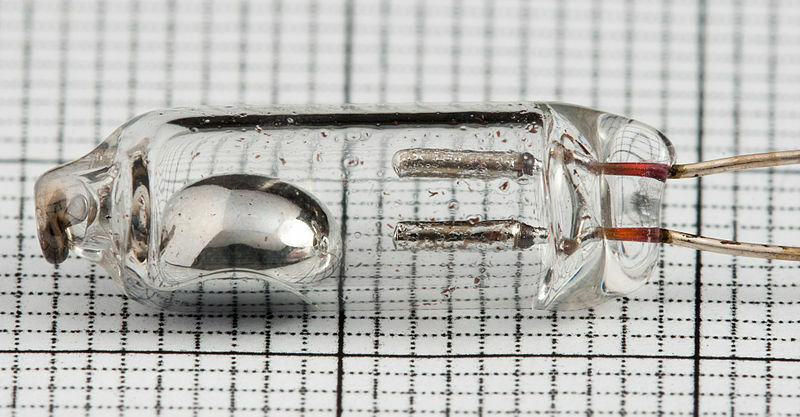 and AC Voltage can use the same principle except that we need to put a rectifier in front of it. Current sensing on AC works by induction, while DC current sensor works by measuring the voltage across a very low reistance component, such as a short wire, a 0.1/0.001 ohm resistor or dedicated sensors such as ACS758. 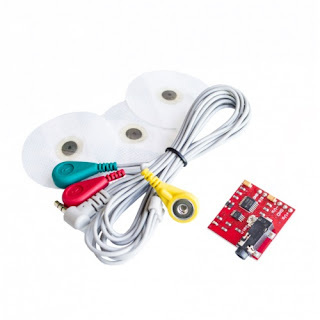 Biological sensors are useful for detecting or authenticating a person, so if your robot depends on someone's pulse or blood oxygen level, you can use a pulse oximeter for that, its a non invasive sensor that measures the difference between IR and red light absorbance of skin. 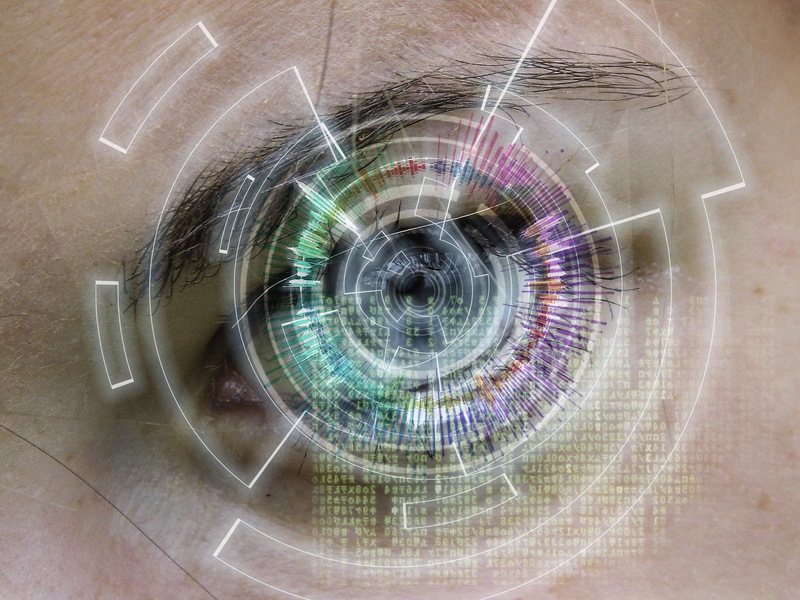 Another thing someone might want to sense is muscle/heart/brain signals, which can be done with EMG/ECG/EEG sensors. Fingerprints, lately it seems fingerprint sensors are all over the place, you can get them very cheaply and in various sizes. A very fun project I've seen someone do is build thor's hammer with fingerprint reader. RTree was one of the first projects I've contributed to open source, its the seed that started this blog and a tool for a past thought. 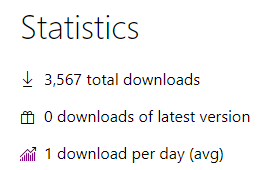 That being said, it was written for .NET framework and while looking at nuget stats, once a day is no where near popular, its already accumulating dust, doesn't support threads or .net core. So, time for an upgrade. Added support for multithreading by removing a limitation and adding ReaderWriterLock and fixing a bug that makes deletes impossible.